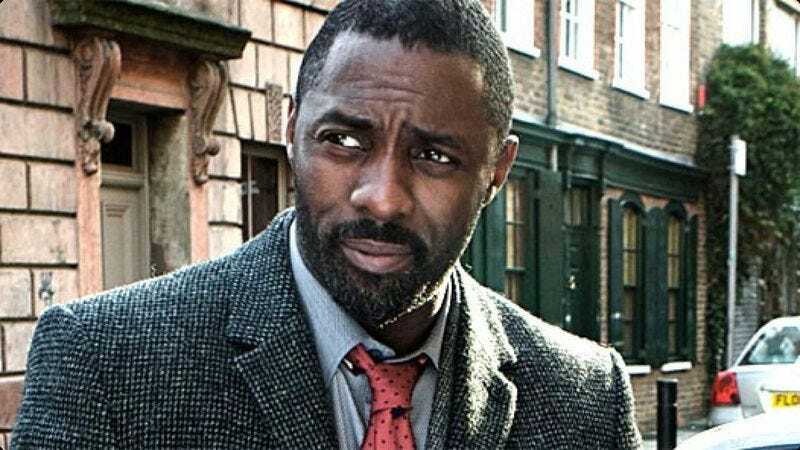 Idris Elba isn’t too busy with Avengers: Age Of Ultron, Finding Dory, and The Jungle Book to do a little producing on the side. According to Variety, Elba’s production company, Green Door, is developing a trilogy based on Marc Olden’s Poe Must Die. Poe Must Die finds the author teaming up with a “renowned fighter” to stop a murderous wizard from possessing a legendary throne that will grant him immortality and power over Satan himself. You know, the typical misadventures that befell most 19th-century American authors. No word on whether Elba will step in front of the camera for Poe Must Die, but it would be worth seeing him portray the titular white American writer just for Rush Limbaugh’s reaction alone.